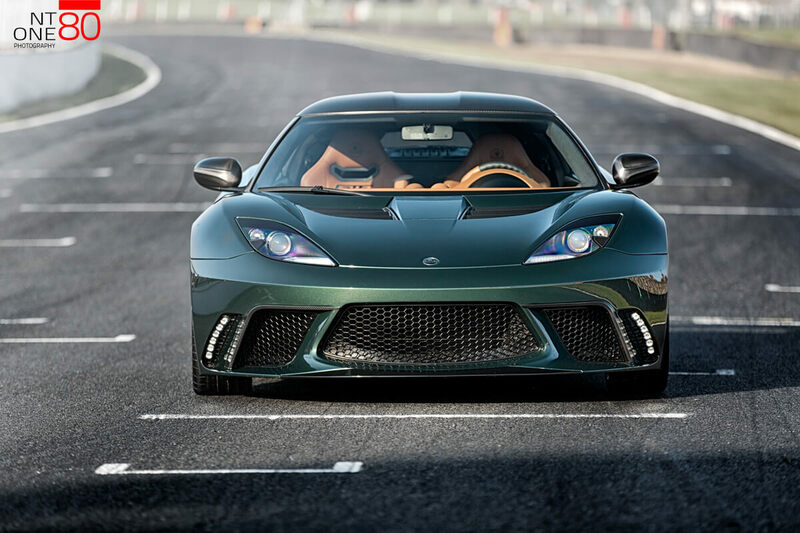 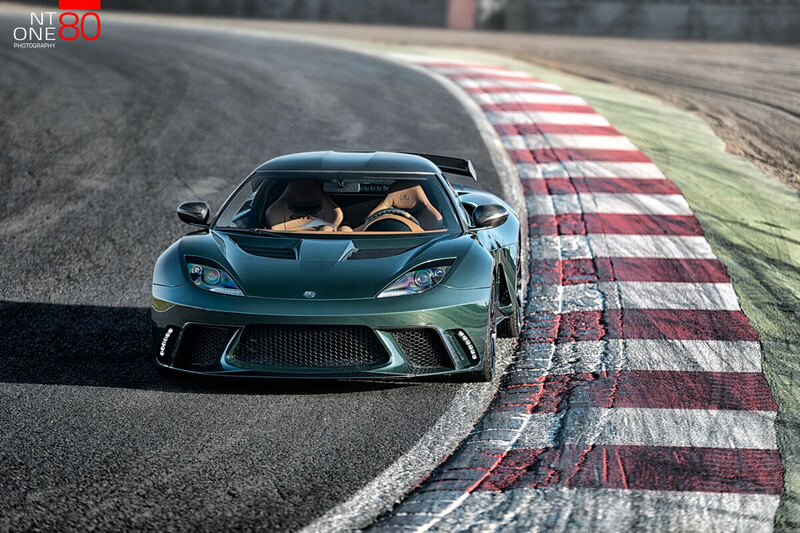 I'm sure you heard about a Lotus Evora GTE (GT350 in fact). 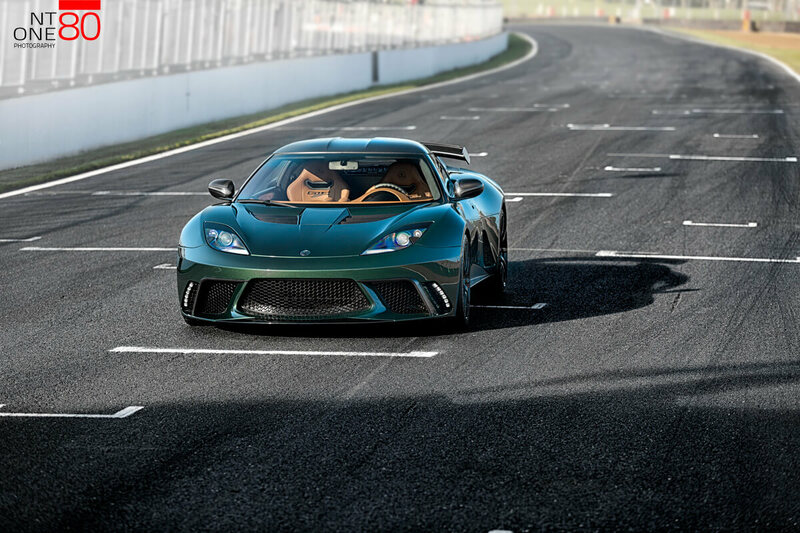 A limited run of 20 supercars sold all over the world and only six in the UK. 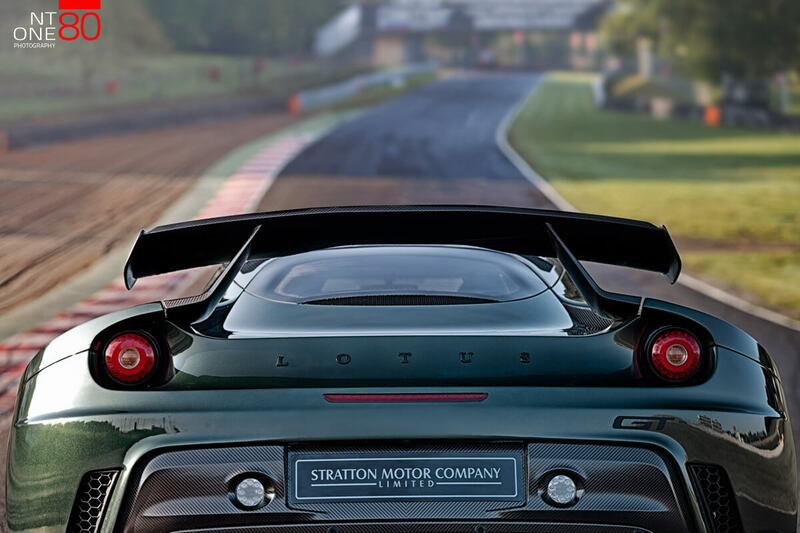 I'm sure you noticed already that Stratton GT looks like one of the GTEs but that's where similarities end. 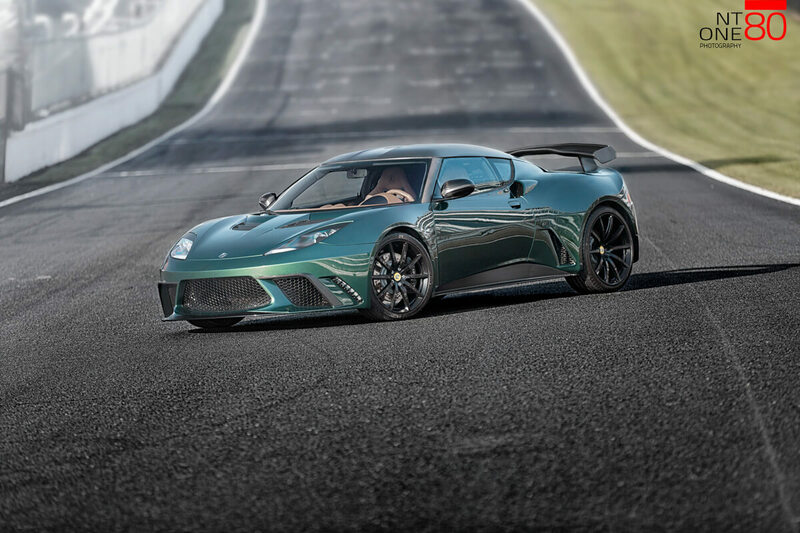 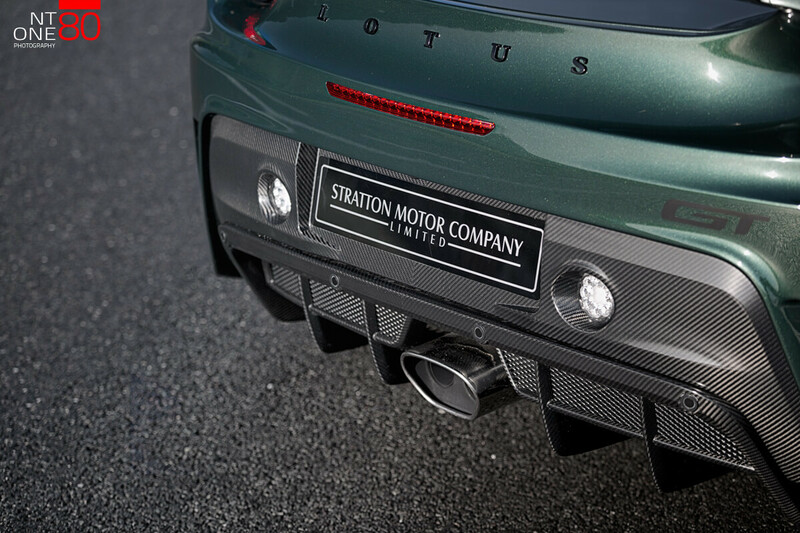 Guys at Stratton Motorsport decided to take the original Evora S and fit full body kit, put it on a diet, expand stable of horses under the hood and replace a half of the interior with carbon. 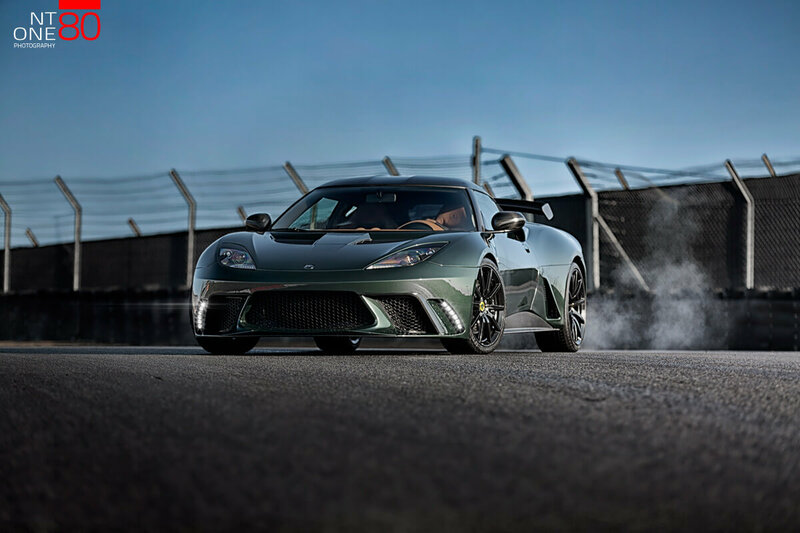 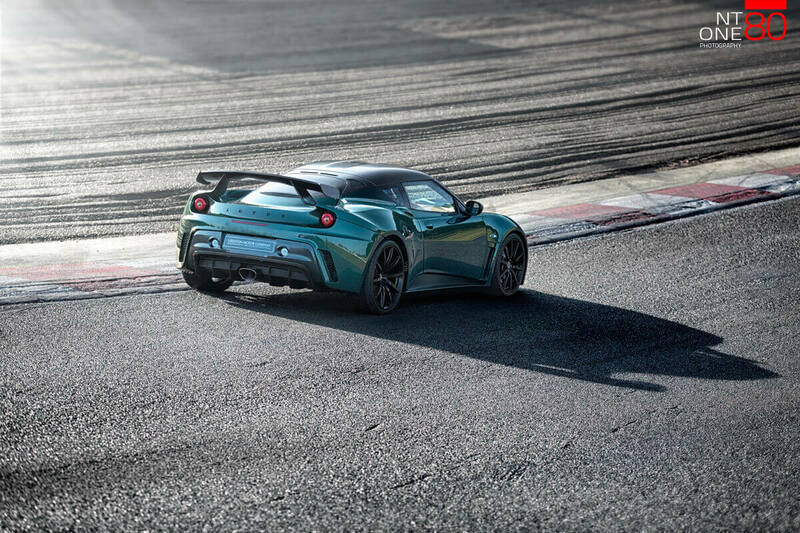 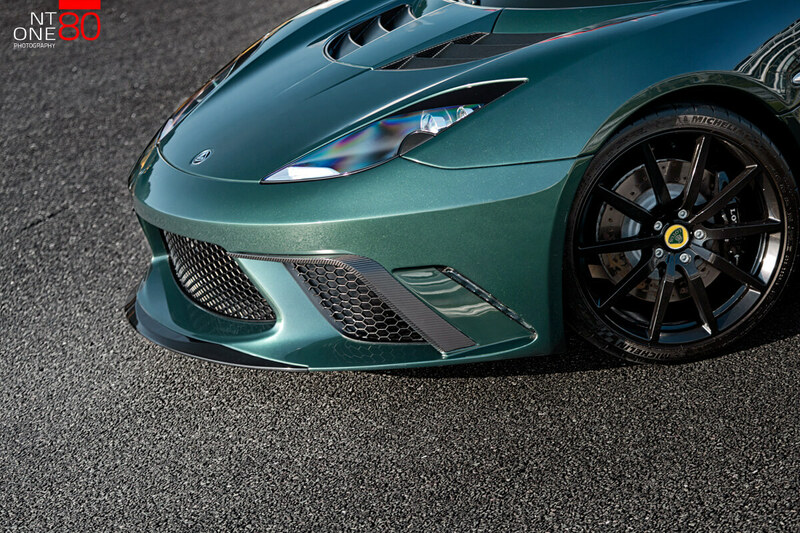 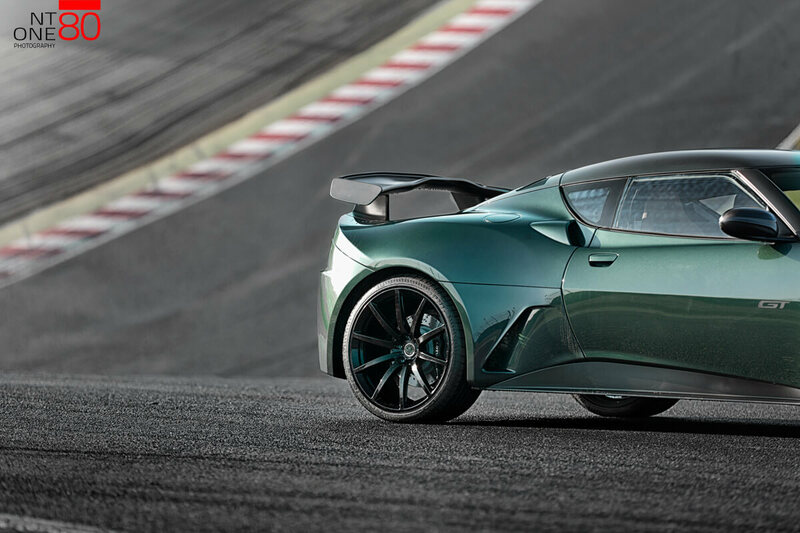 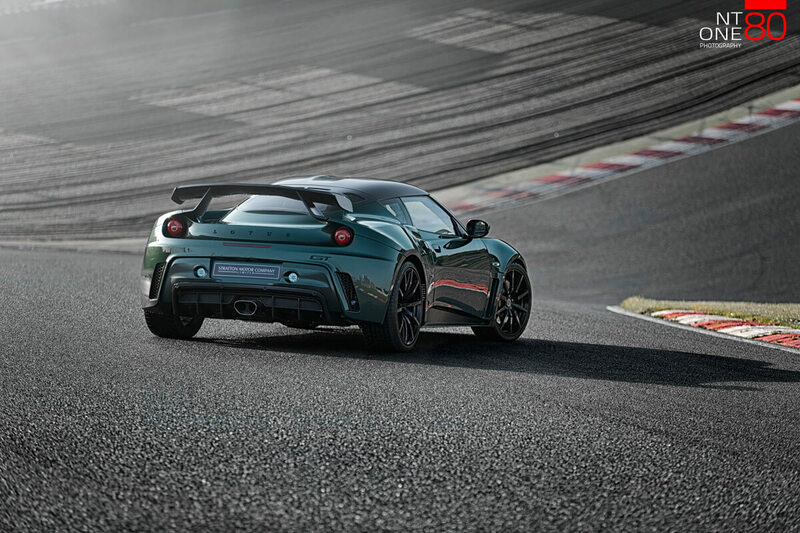 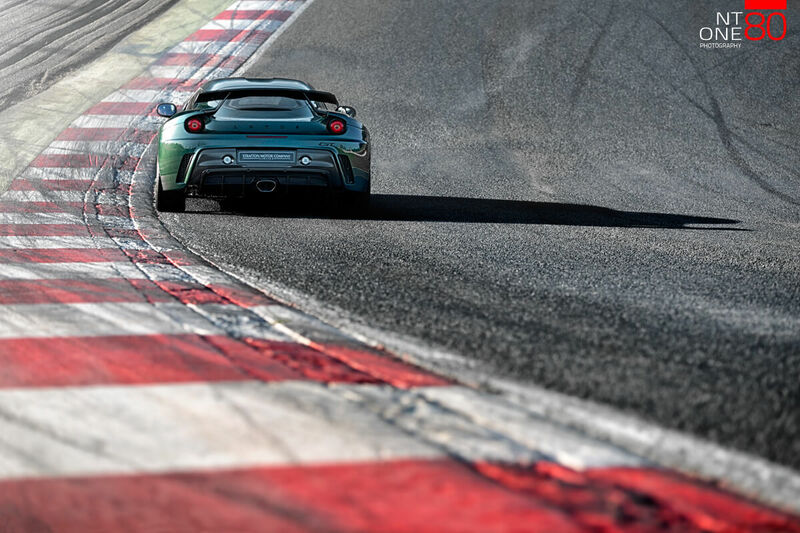 As a result, you get an Evora Stratton GT, more powerful than any of the previous ones and still with a manual gearbox - the way a sports car meant to be! 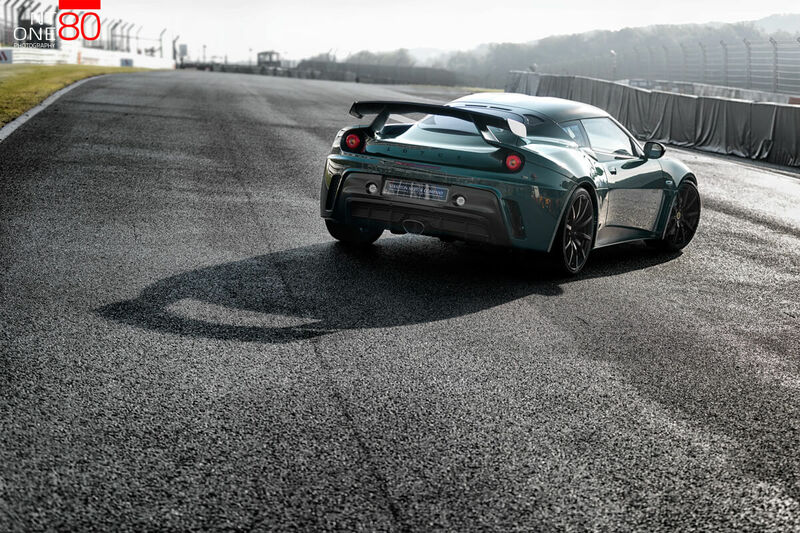 One beautiful morning at Brands Hatch, I had a chance to take this amazing car for a photoshoot. 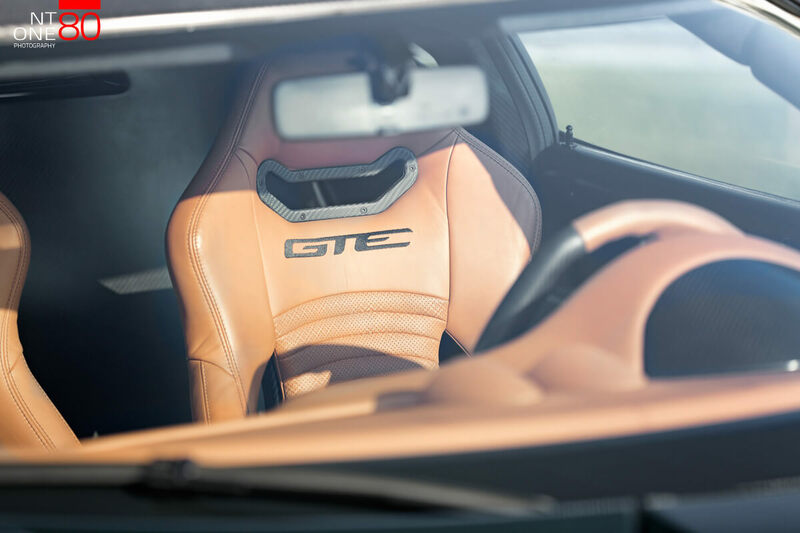 I hope you like the photos as much as I enjoyed taking them.